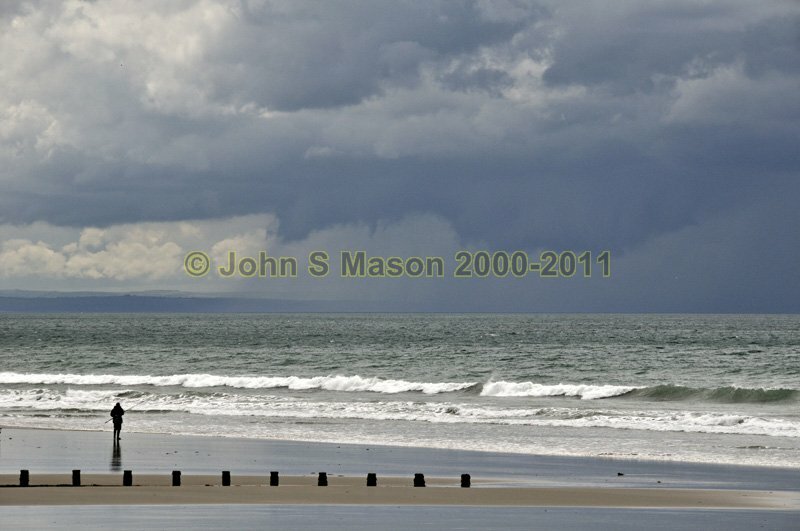 across Cardigan Bay, watched by a lone angler. Product number 071018. Email me to enquire about this image: click HERE.